Your New Tire Alternative, Miles you need priced for smiles indeed. 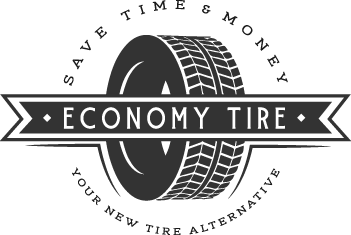 Economy Tire is your local dealer for quality used tires, affordable new tires and efficient tire services. We strive to make your tire buying experience easy, saving you money, and keep you coming back. 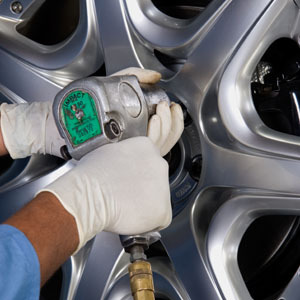 Economy Tire chooses only the highest quality used tires to ensure complete customer satisfaction. Our inspection processes were developed to provide our customers with alternatives that give you the mileage and affordability that you need. 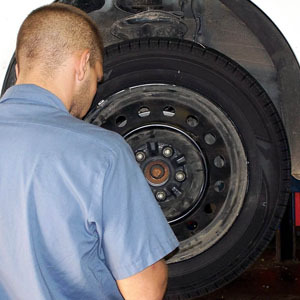 If new tires are what you choose, Economy Tire has a wide selection for all your needs. Our service professionals understand the value of your time. By adhering to the quality standards established for the services you need, we get you in and out quickly, in most cases less than 30 minutes. We want to be your tire dealer. Our professionals will provide friendly service that is second to none. You are our top priority and we are happy that you stopped in.